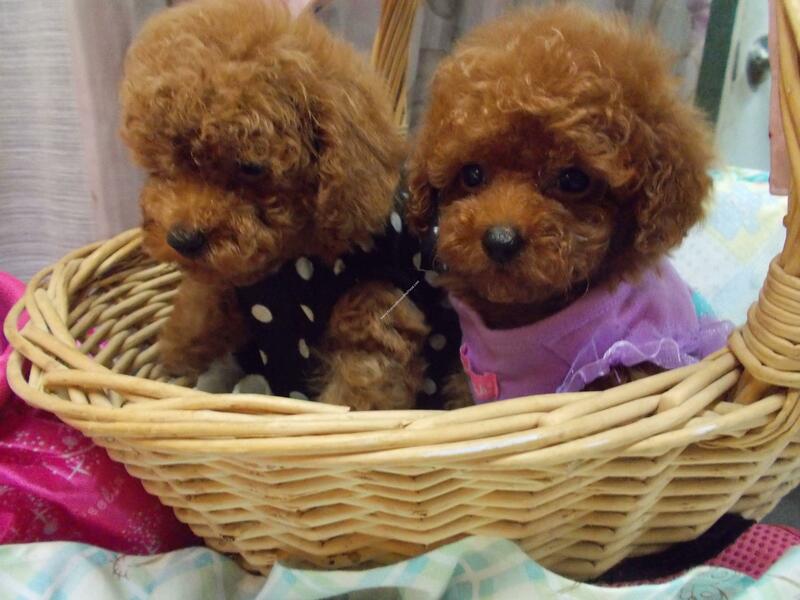 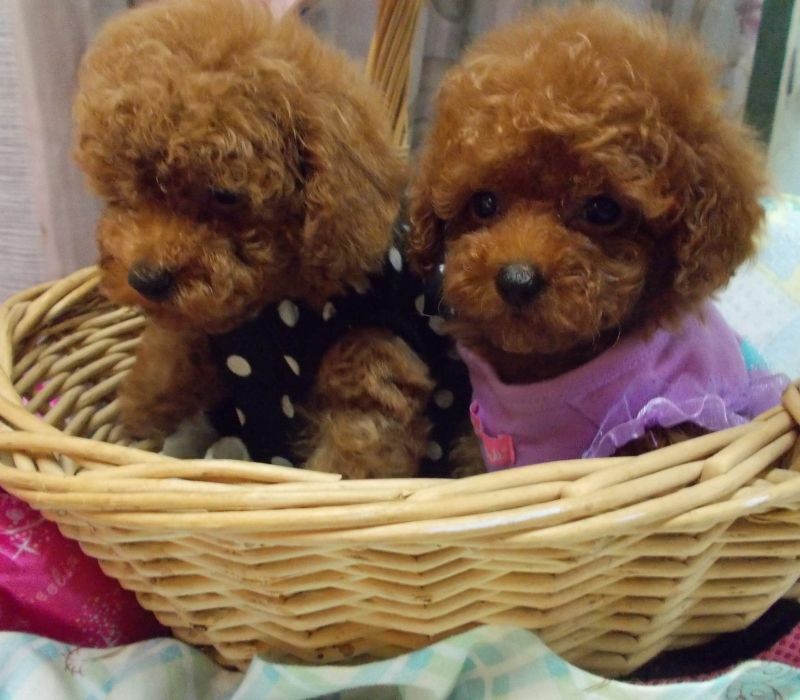 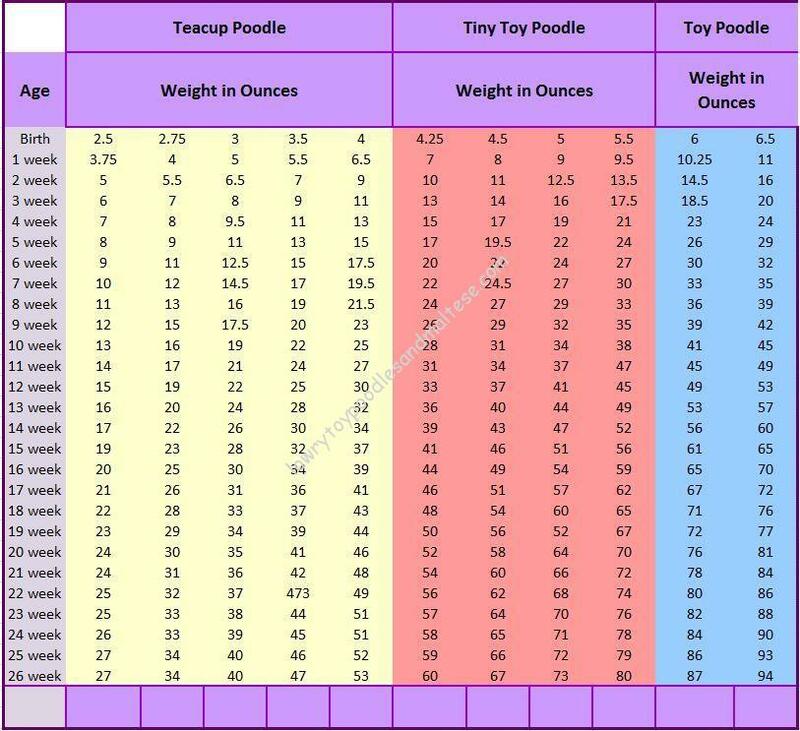 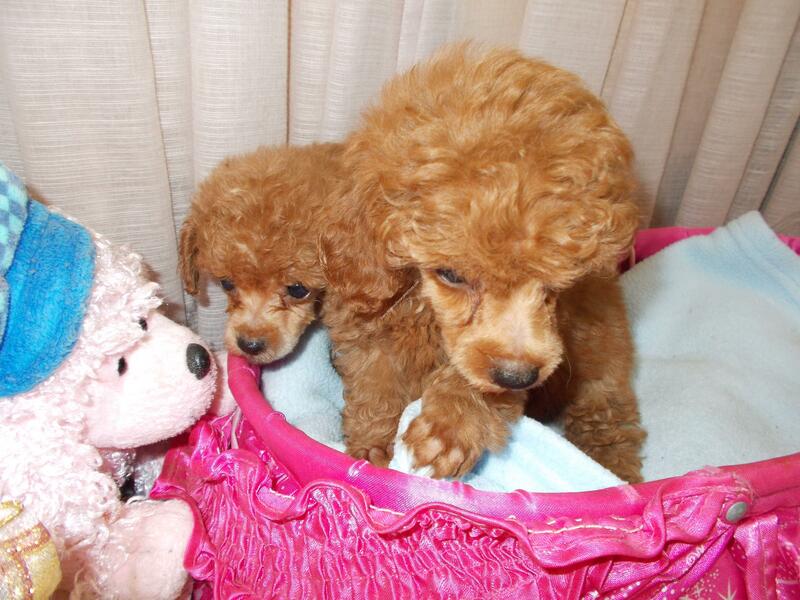 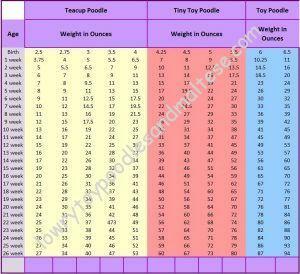 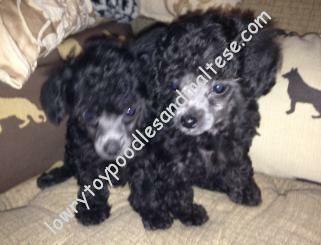 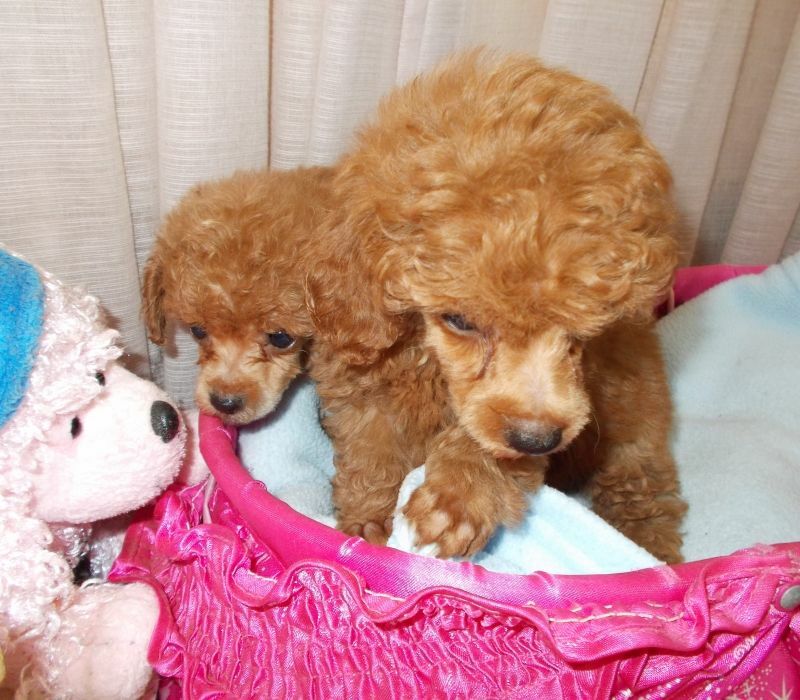 Our teacup poodle puppies at Lowry Toy average in weight from three to five pounds, and they, in addition, to our other toy poodle puppies are color bred. 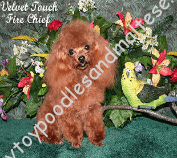 By color breeding we guarantee our clients and potential owners that your puppy is a true color produced by true colors. 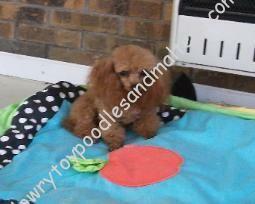 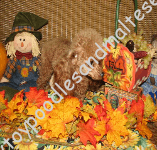 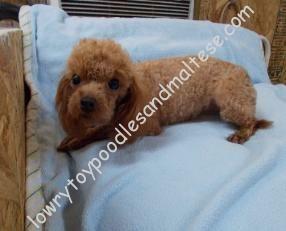 Below are some images of our red and white toy poodle puppies, sired by poodles of superior bloodline and pedigree. 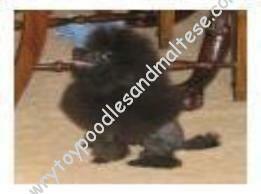 As you can see all of our dogs come from lines of intelligence and sound bones. 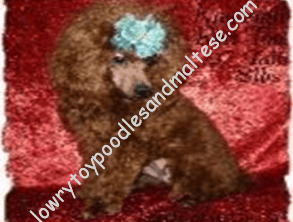 Though we are based out of Alabama, at Lowry Toy Poodle we ship our teacup poodles all throughout the United States and into caring, loving homes, whether they are located across the country or close to home. 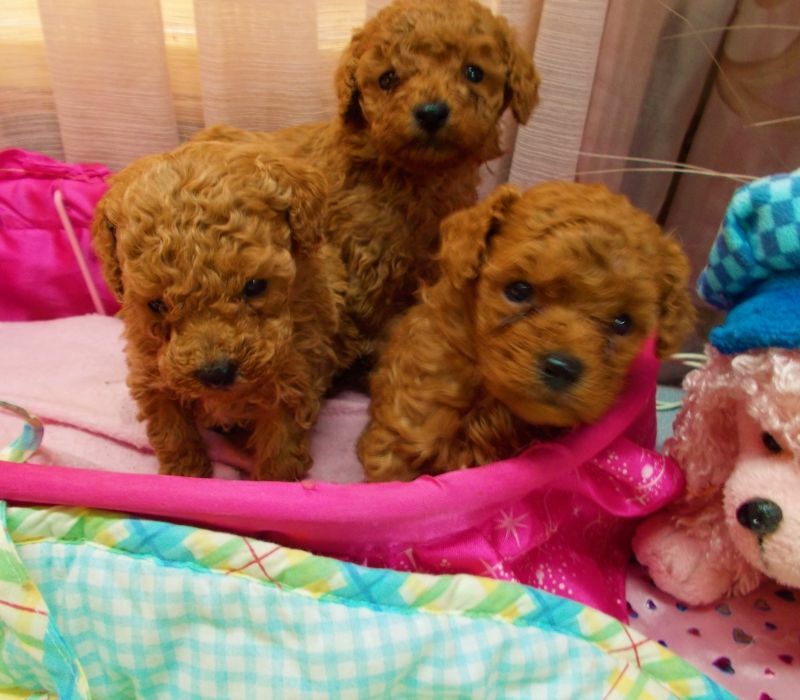 Our beautiful puppies all come from tiny heritage and champion pedigree, ensuring your poodle is healthy and of a happy temperament. 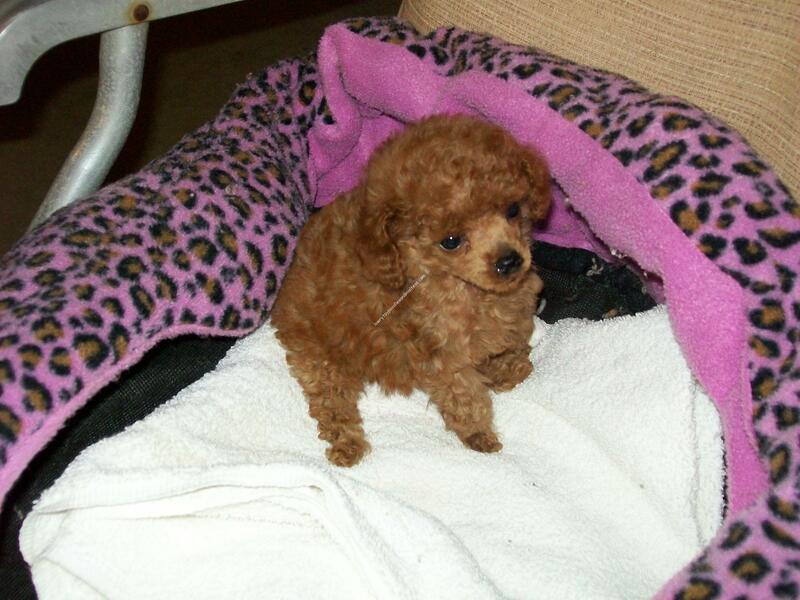 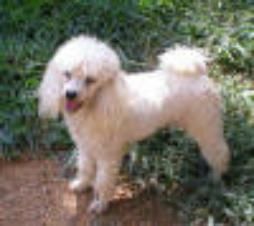 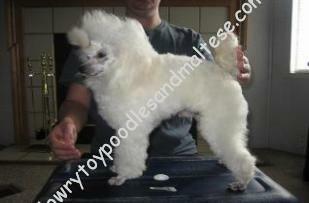 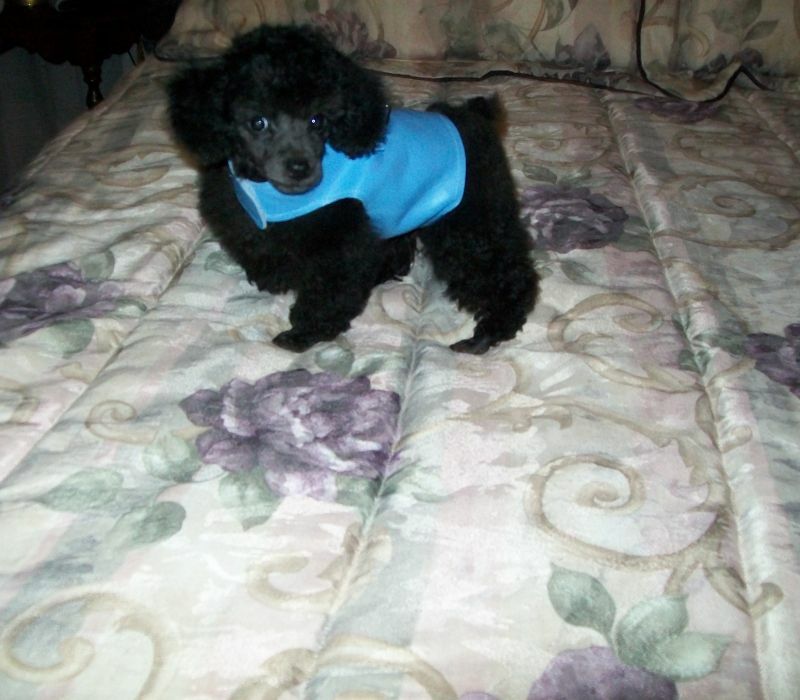 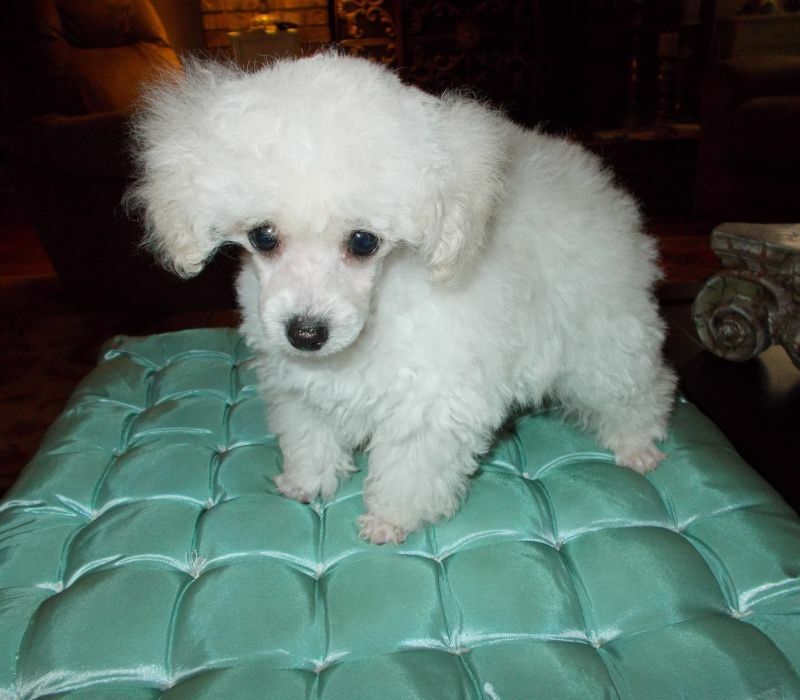 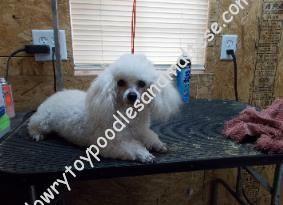 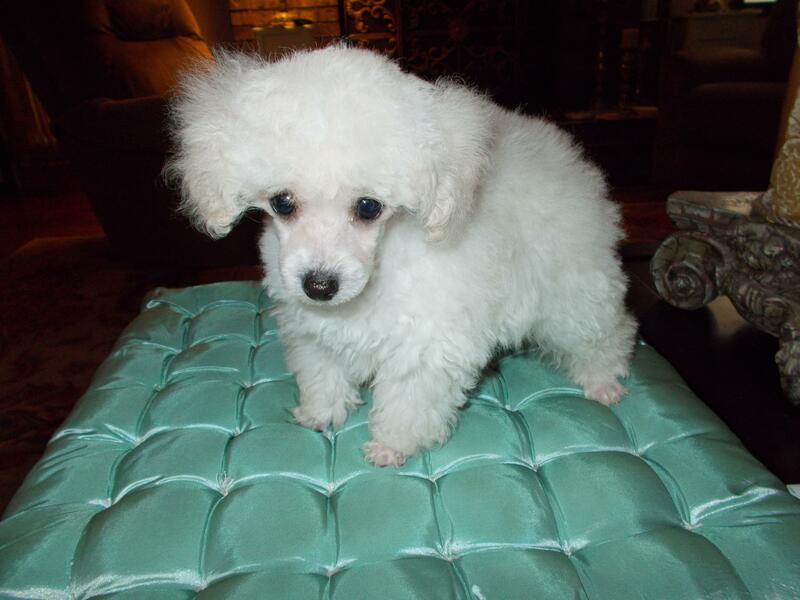 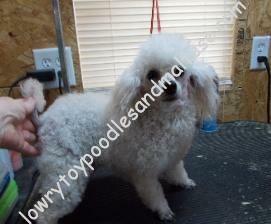 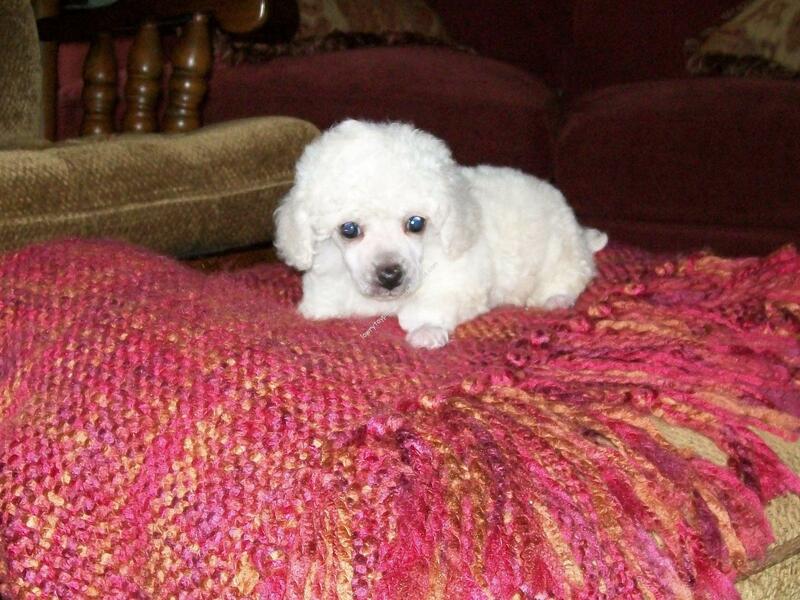 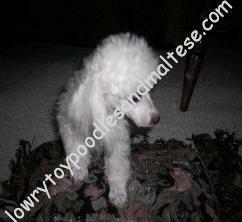 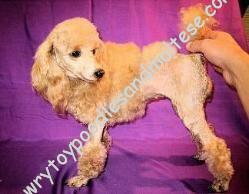 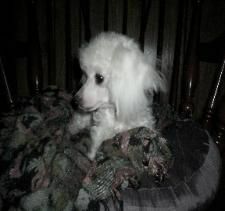 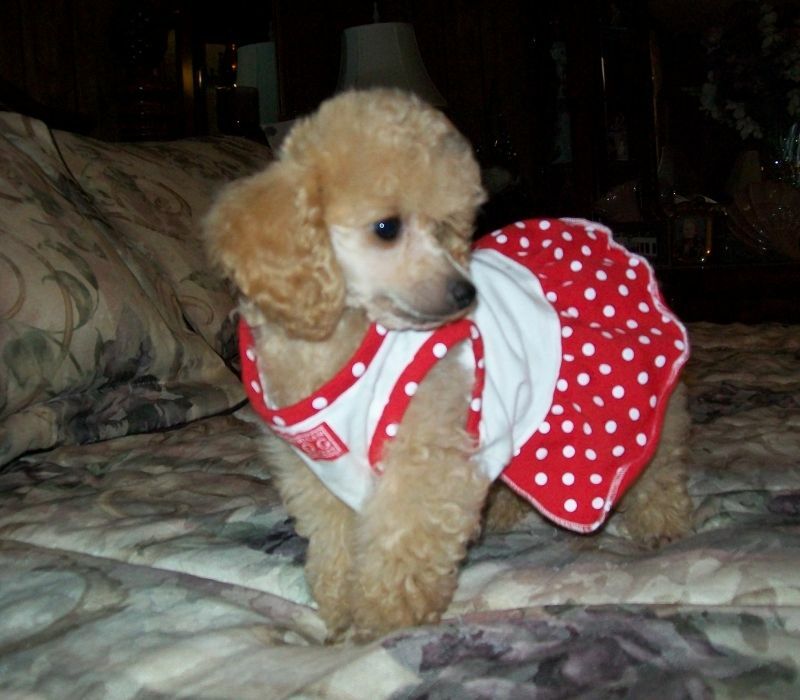 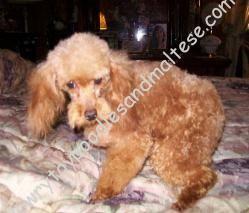 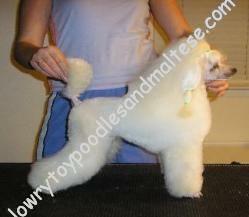 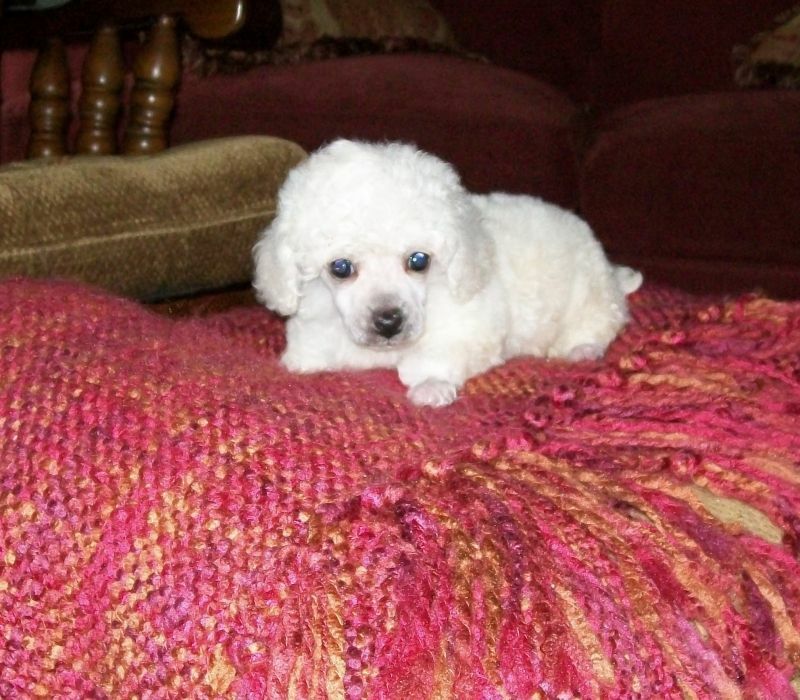 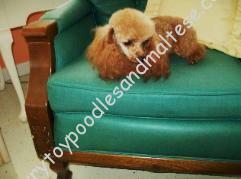 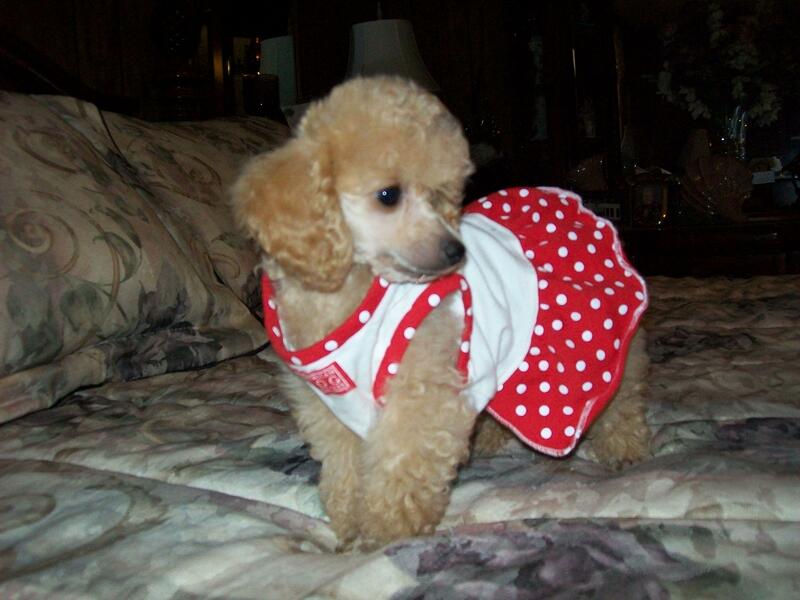 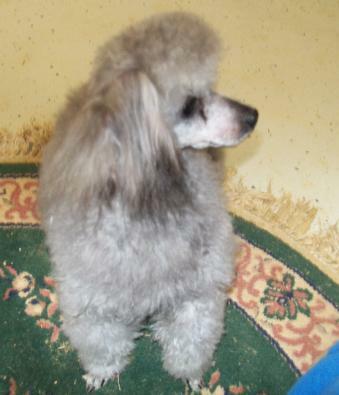 In addition to toy teacup poodles we breed Paris Poodles, and all of our puppies come at reasonable prices. 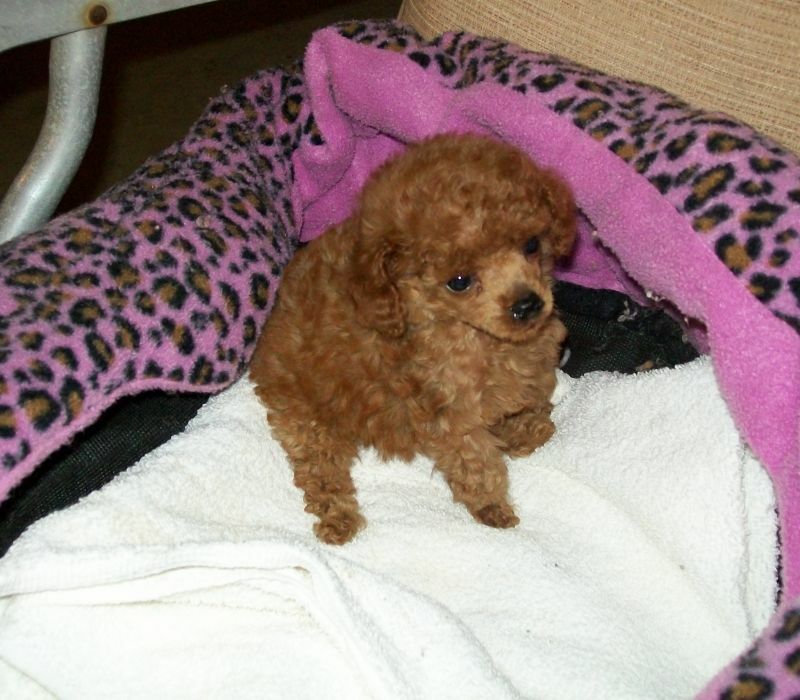 If you are interested in adopting or purchasing, Lowry Toy Poodles will assist you with the entire process and make sure you walk away with a new four legged friend. 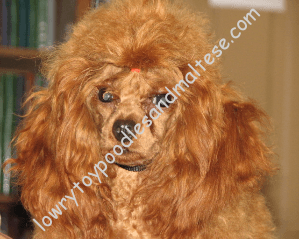 Please browse our site and review our contact information using the tab below, and contact us with any questions or to set up an appointment. 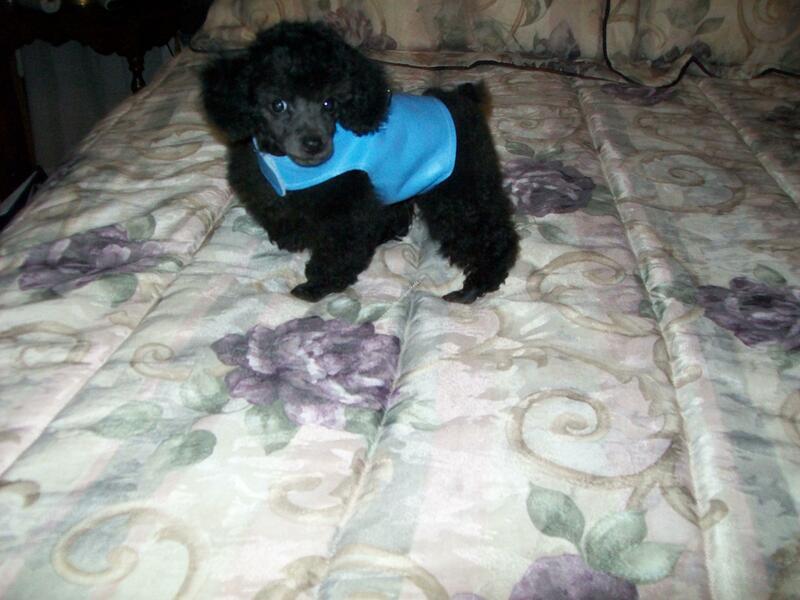 We are looking forward to placing you with one of our superior poodles! 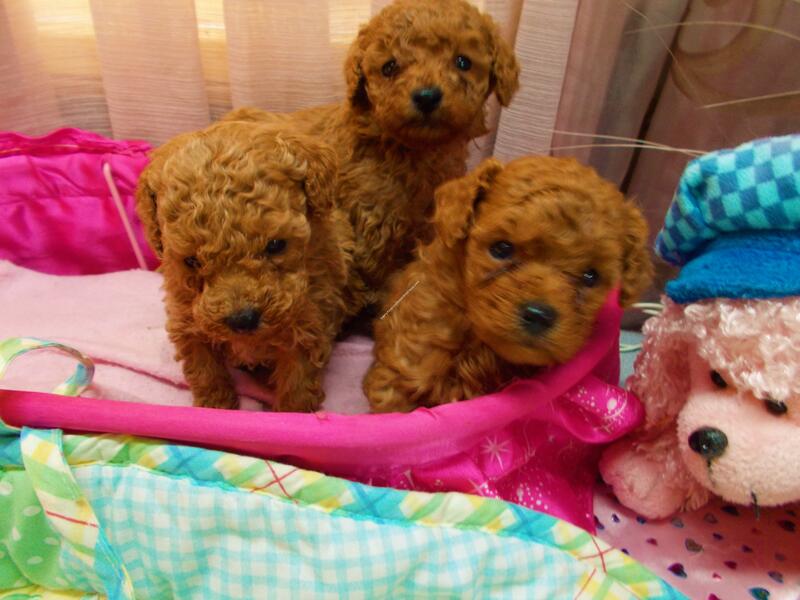 T cup color bred reds.